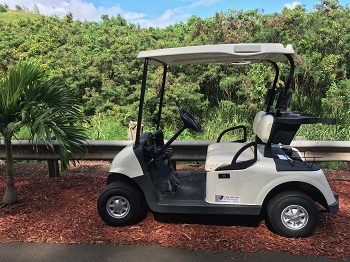 Since 2005, Nohokai has been committed to offering Hawaii the very best in New and Used Sales, Service, Parts, and Rentals of Golf Carts and Utility Vehicles.Whether for your home or business, we strive to be your premier Golf Cart and Utility Vehicle partner. 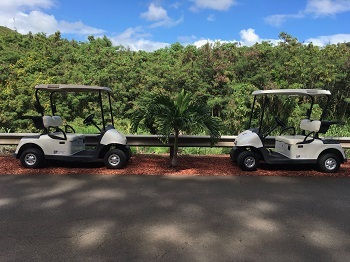 Nohokai is dedicated to providing the highest quality service with the shortest response time. We appreciate your business and look forward to serving you.